 Mainers are nothing if not opinionated; and we at Down East are no exceptions. 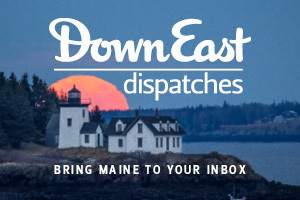 We have our likes and dislikes, our favorite things and pet peeves — Maine manners dictate that one doesn’t volunteer one’s viewpoint unless asked, but then all bets are off. 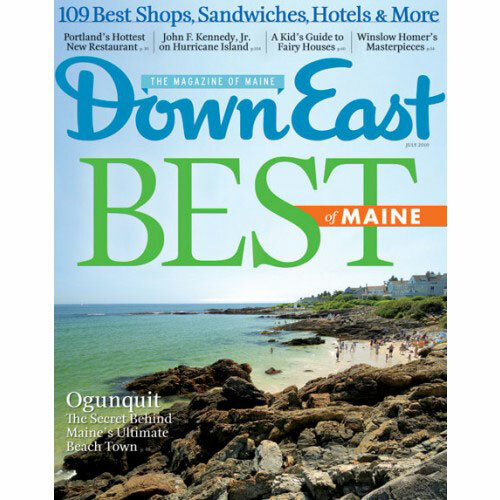 Because the Down East editors get pressed regularly for our advice about where to GO, EAT, and SHOP, we have taken these inquiries as an invitation to offer this, our annual Best of Maine list. In Camden Realtor Vicky Doudera’s debut mystery novel, A House to Die For (Midnight Ink, Woodbury, Minnesota; paperback; 328 pages; $14.95), million-dollar real estate mixes with murder on the Maine coast. Protagonist Darby Farr sells top-notch properties and returns to her hometown to close a big deal. But when the deal falls apart — and the back-up buyer is found dead — a standard sale turns into a dangerous adventure. 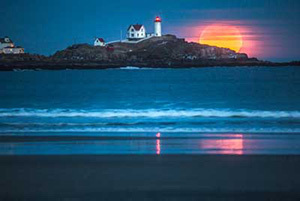 Southwest Harbor looks pretty in pink, a thirty-foot-tall fisherman, and more.